Maintaining your bedroom furniture comes down to knowing what steps to take to care for them adequately. Use these three tips to maximise the time invested in caring for your treasured furniture. 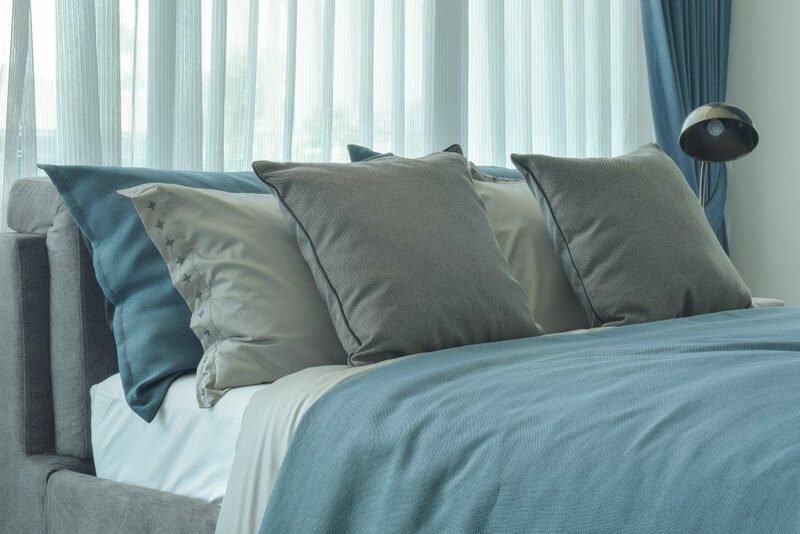 The bedroom may be out of sight to visitors, but the importance of its furnishing to homeowners cannot be overemphasised. Technavio’s prediction may highlight this. According to a recent research, the niche’s market size will be more than $135Billion. The niche market is expected to grow at a CAGR of 3.4% by 2020. Essentially, these reports reveal an upward bump in the sales of bedroom furniture. Given the exponential growth of e-commerce, it may be assumed that most customers research and buy bedroom furniture online. Regardless of the sales channel, furniture requires special care to remain beautiful. Beyond functional value, bedroom furniture is also heirlooms or keepsakes that need a nice touch. These few tips on making those furniture pieces look good always should make a difference. According to the previously cited report by Technavio, below are the types of bedroom furniture that were the subject of the research. This dovetails with the standard offerings by many furniture makers in the market. A dust-covered piece of furniture is simply unattractive. Any natural lustre possessed by the wood will be lost in a layer of dust regardless of the amount of sunlight flooding the room. Depending on the design and wood type, your bedroom furniture, especially the dressers and nightstands, stand out because of their design orientation. Incidentally, these will be the first to be noticed if layered with dust. The solution is simple: use a soft, dry cotton cloth to wipe the furniture down, removing any dust layer. Do this for other furniture, too. As with the human body (and many organic surfaces), using a sheen of oil or wax brings out the gloss in the wood. In the case of wood, especially the expensive types, preservation is a major benefit of varnishing with oil and wax. This simple process brings out the beauty in the wood with that shiny exterior. It may be time-consuming, so doing this quarterly will be just fine. Enjoying that flooding sunlight sensation, especially early in the morning, is a legitimate preference. However, wooden furniture can be sensitive to harsh light, especially sunlight, and this happens a lot in bedrooms. This isn’t to say that windows should be shut permanently or blinds always be drawn, but the negative effects of excessive sunlight on wood can be reduced. One such effect is “spotting,” and this manifests by spots appearing across the cross-section of the wood. A simple solution is to minimise the amount of sunlight in the room or the duration for which it is permitted. The longevity of bedroom furniture should be a major concern for owners. A simple understanding of how to care for these items may add a few more years to the lifespan of a treasured furniture piece. Invest a little time in putting these tips to practice and enjoy a glistening, long-lasting piece of bedroom furniture.